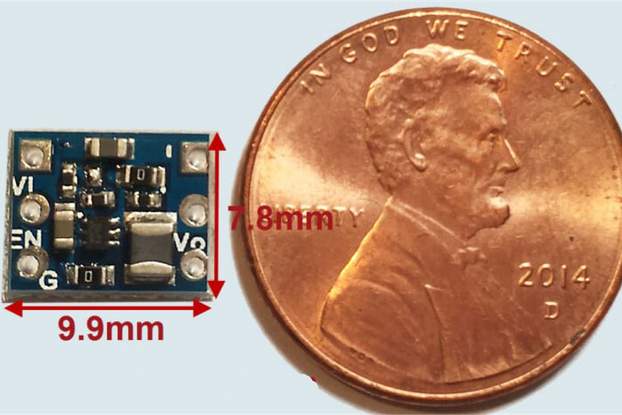 The MPU-9250 is one of the world’s smallest 9-Axis Single Chip MEMS Motion sensors. The MPU-9250 provides an ultra-low power, low cost, and ultra-small form factor 9-Axis solution. The smMOTN-MPU9250 provides an easy to use, low-cost, small form factor breakout board for the MPU-9250. All pins are all mapped to standard 2.54mm/0.1” headers. This allows for use in a standard bread-board or to be ‘wired’ into an application. The header-header spacing is 12.7mm (500mil). 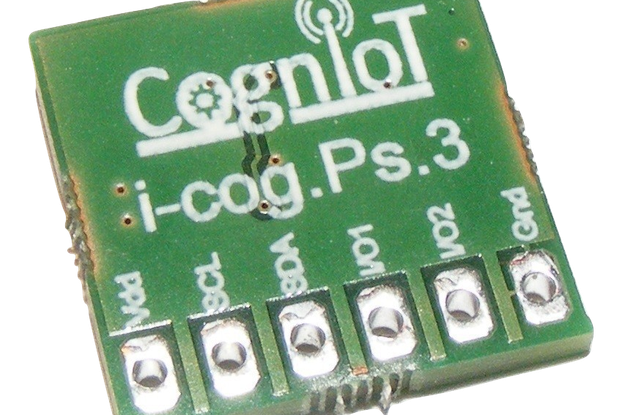 The smMOTN-MPU9250 is selectable between SPI and I2C interfaces. The Default is I2C to select the SPI interface a simple modification to remove 4 resistors(R1, R2, R3, and R4) is performed. All MPU-9250 pins are mapped out to headers including VDDIO which selects the I/O interface voltage. Operating features are outlined below. 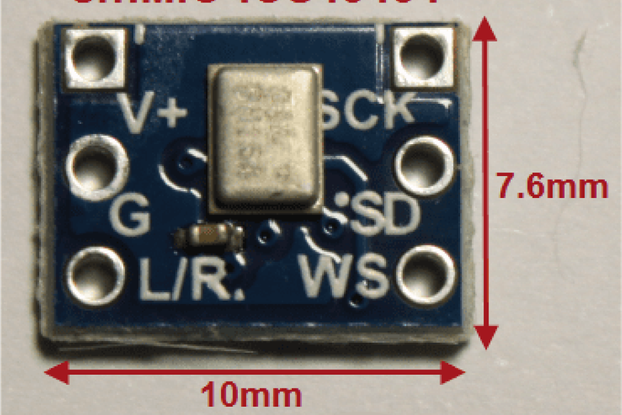 The smMOTN-MPU9250 also provides connections to the I2C Auxillary pins via 2 small vias labeled 1 & 2. 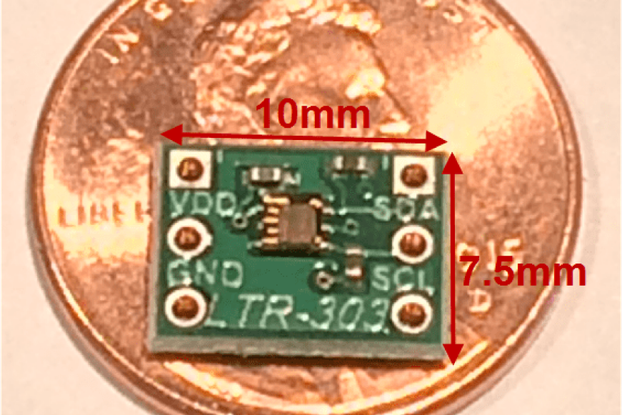 These can be used to solder 30 AWG wire into the vias. All SMSTRS smMOTN, smMEM, smSENSR, smCOM, smBAT, smPWR products are compatible with the Sensor Maestros Wireless Sensor Platforms such as the smWSP and smWSP-ARD that provide Rapid prototyping for Sensor and BTLE applications. 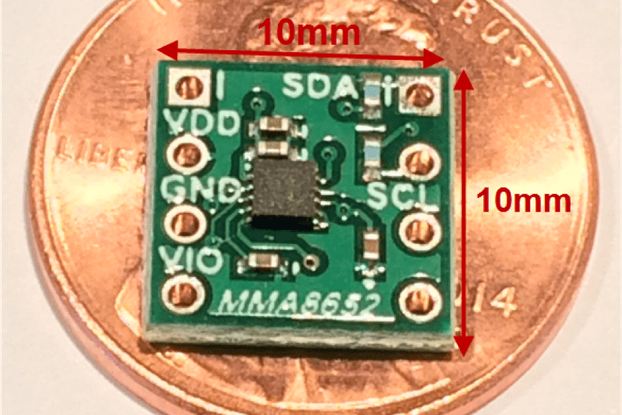 The smMOTN-MPU9250 can be plugged into either of the 10pin smBLOCK SPI or I2C sockets. 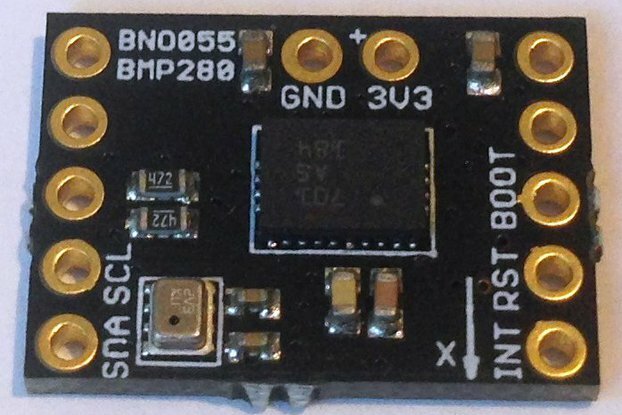 Example MPU-9250 Driver and Sensor Fusion Firmware available for use with the smWSP and any Silicon Labs EFM32 Starter Kit. 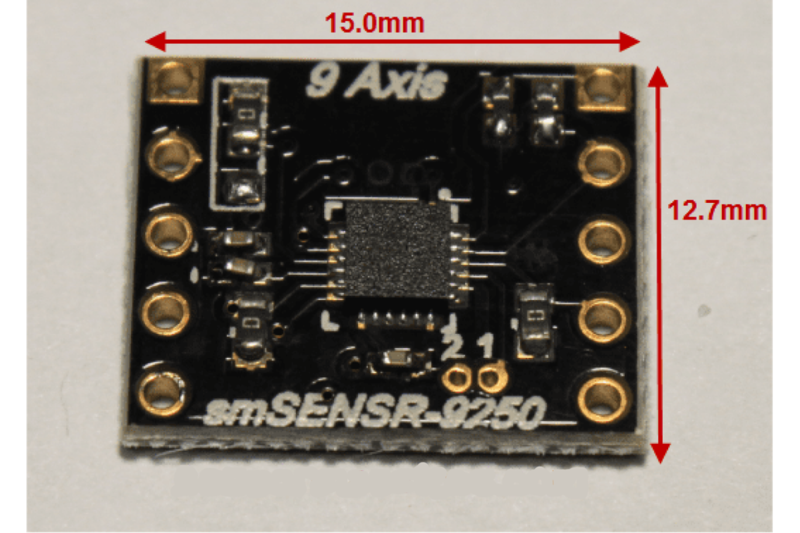 The MPU-9250 is also featured in a Bluetooth Enabled 12 DOF Sensor Fusion Module, smSFM1 developed by Sensor Maestros that can be used to develop custom Sensor Fusion Applications. 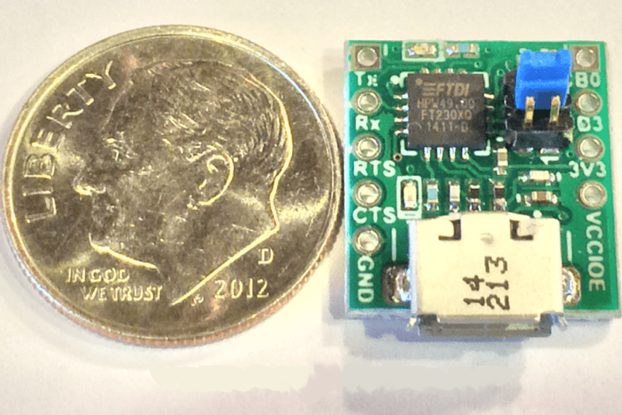 Zero Ohm Resistors for selecting between I2C/SPI, interfaces, LSB of I2C Address, enable/disable Frame Synch. 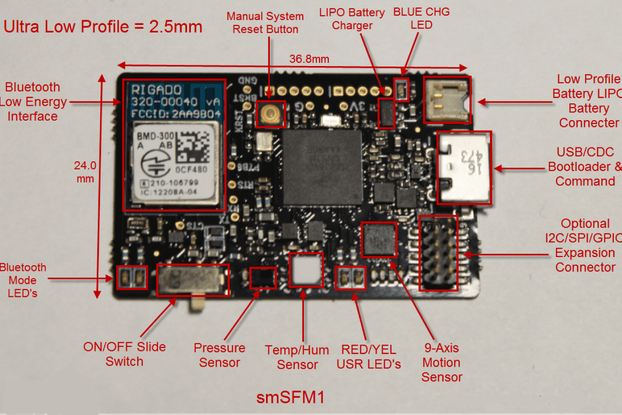 Showcased in Sensor Maestros smSFM1 BLE/USB Enabled small form-factor Sensor Fusion Module. Demo Software available with smWSP with Silicon Labs EFM32 Start Kit.